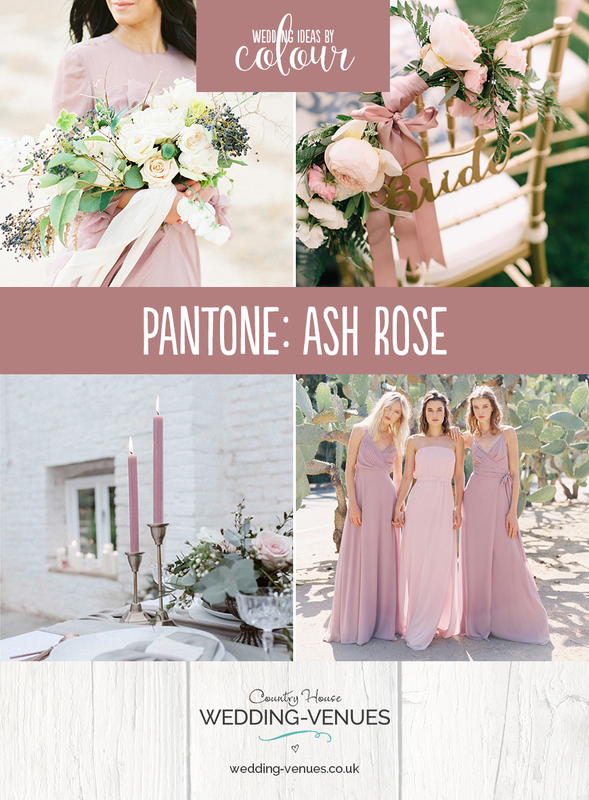 Pantone Ash Rose wedding ideas that will transform your special day! We have to admit it – we’re in love. 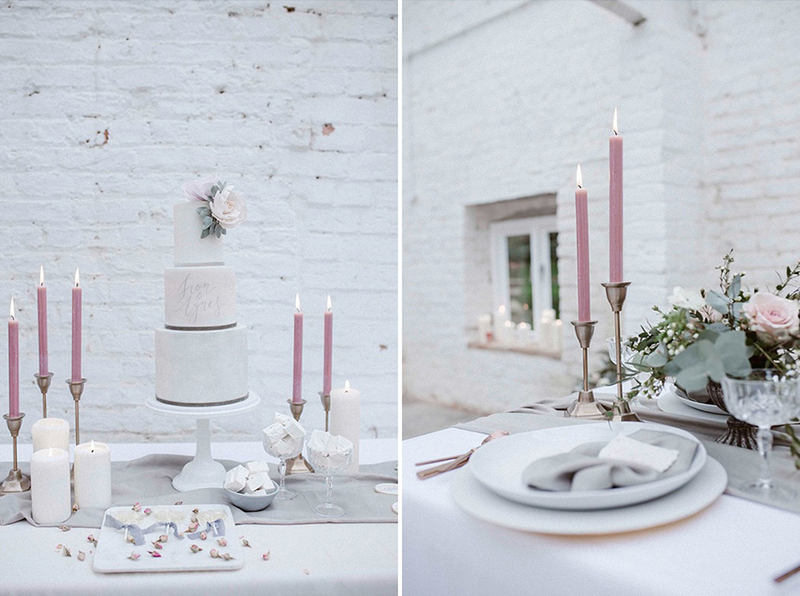 Pantone Ash Rose is one of our new favourite wedding colours. 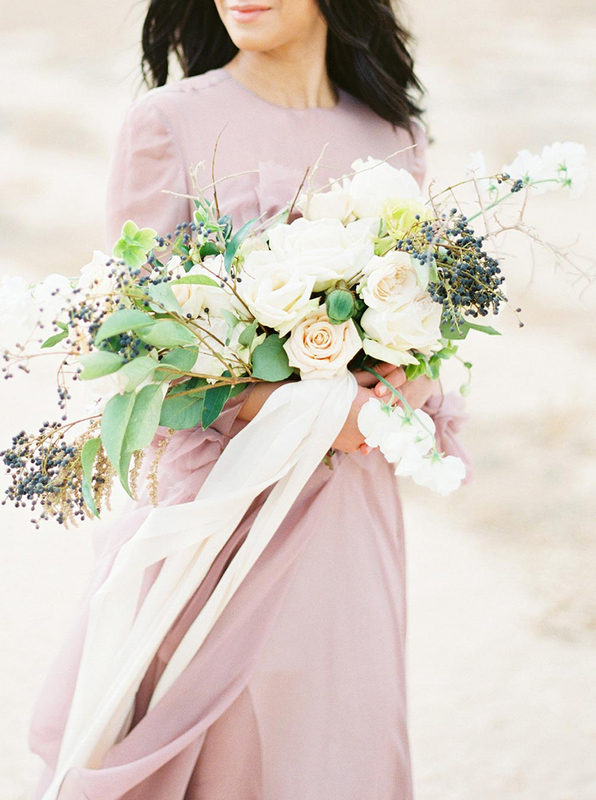 This beautiful, romantic and super feminine shade is absolutely perfect for weddings at any time of year and it works well in venues of every kind. 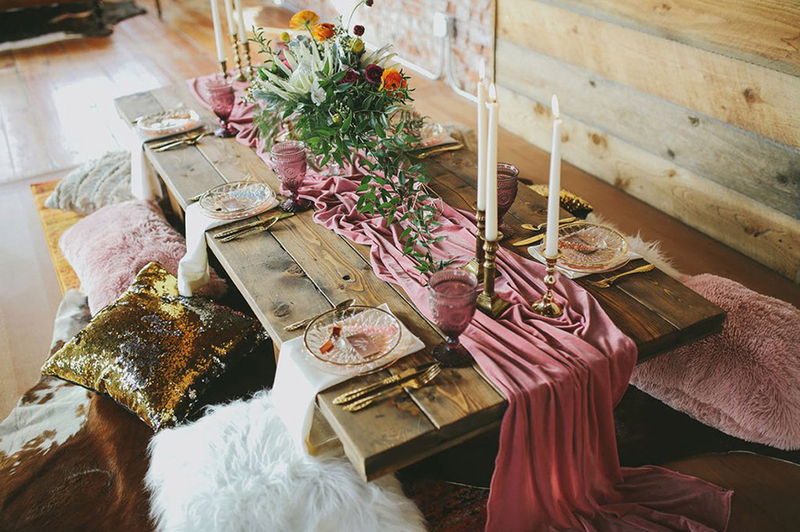 We’ve rounded up lots of pretty Ash Rose wedding ideas for you right here so prepare to Pin! Start your day in style with a beautiful, and colour coordinated, robe. Beautiful bridesmaid dresses in Ash Rose will look fabulous and totally work with your colour scheme. 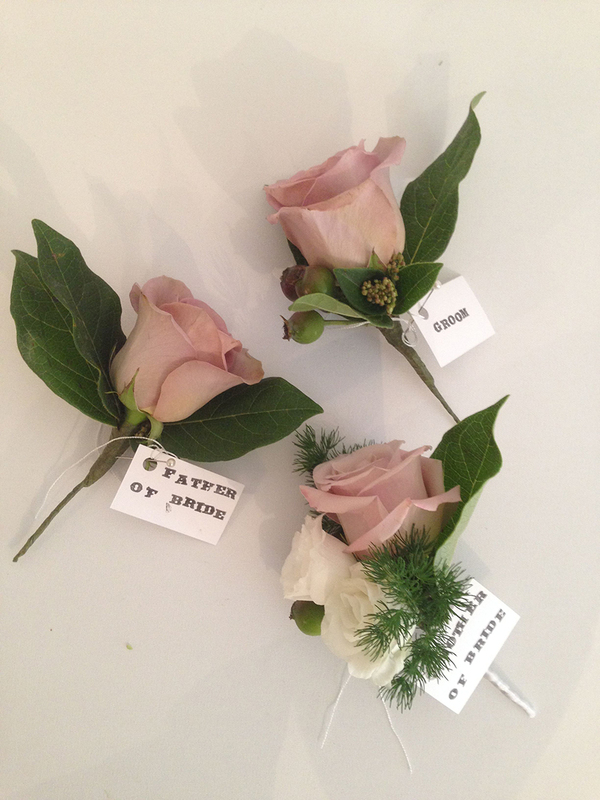 Buttonholes for your groom and wedding party bring a touch of subtle colour to their outfits. 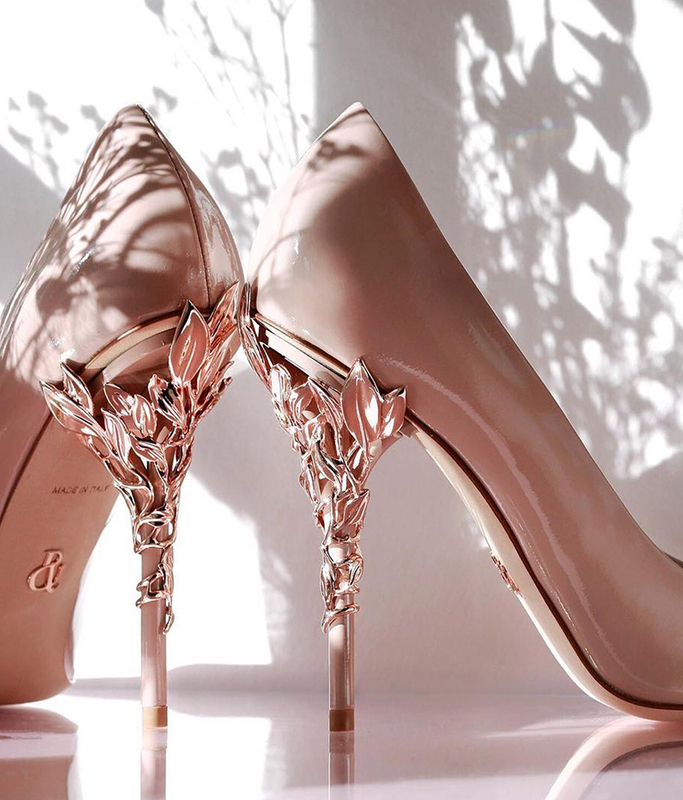 Killer heels are a wedding-must have and coloured shoes look fab when they peep from underneath your dress. 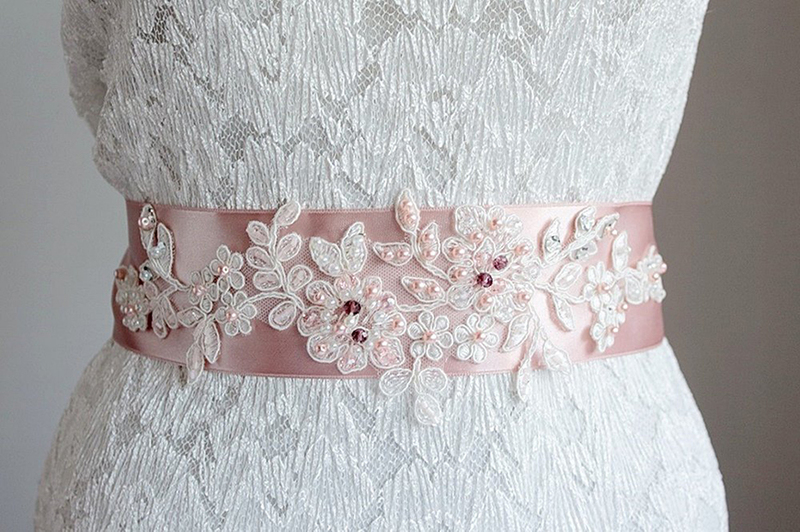 Bring colour to your dress with a sash or ribbon belt. Add a brooch if you’d like a little sparkle. 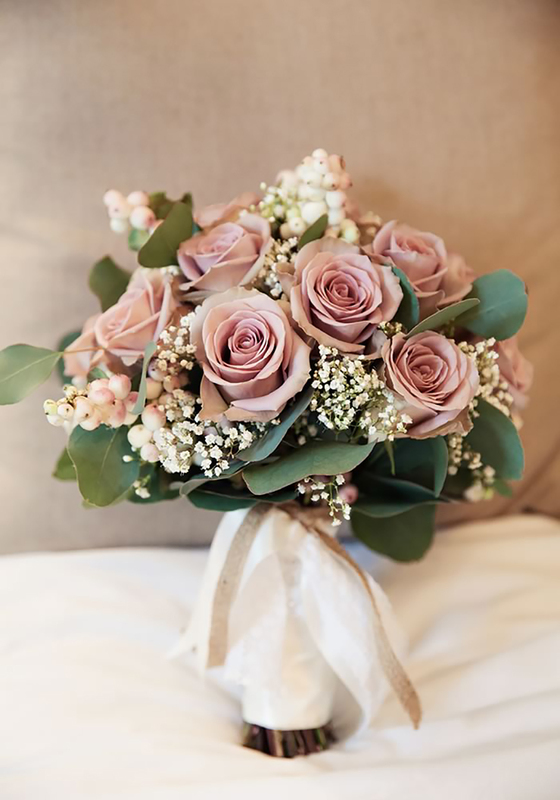 Roses with a vintage feel make for a gorgeous bouquet that’s perfect for a wedding, in any season. 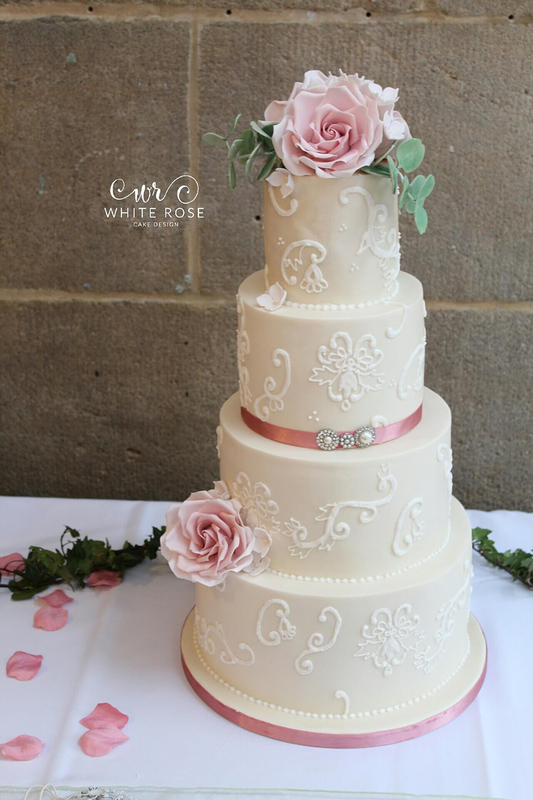 Simply adding ribbon to a traditional wedding cake will give a wonderful pop for colour that’s right on trend. 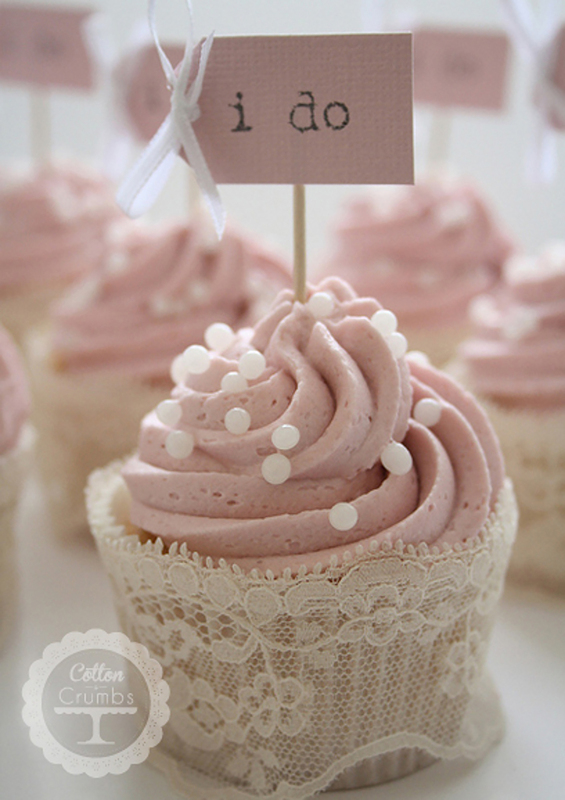 Or opt for pretty cupcakes that are iced in the perfect shade! 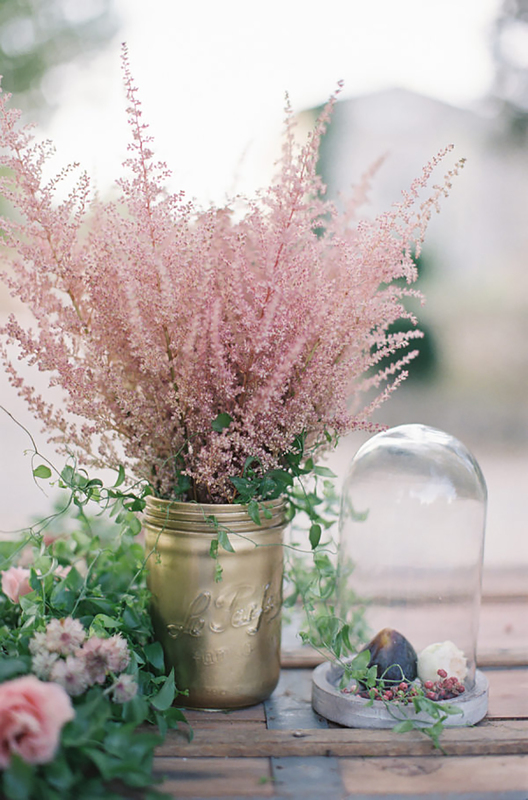 Beautiful florals don’t have to be huge and exuberant, they can be simple and elegant and have just as much impact. 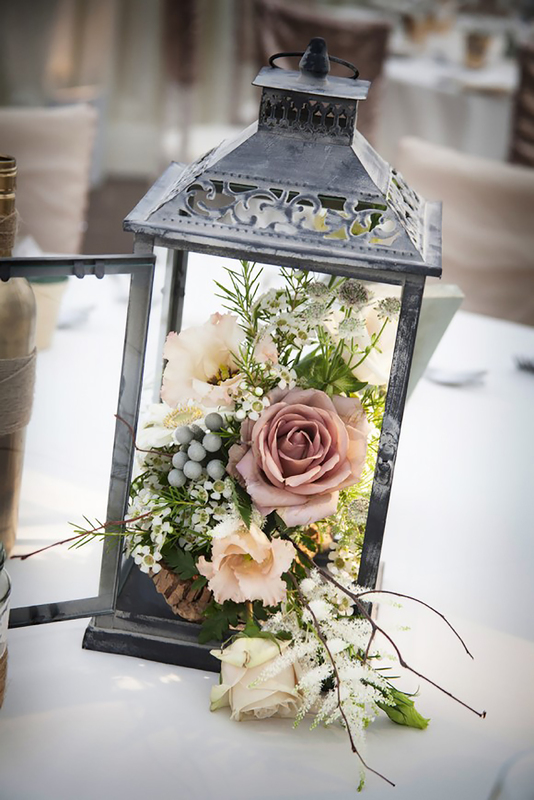 Lanterns filled with flowers look great on tables, lining your aisle or even decorating outside areas at your venue. 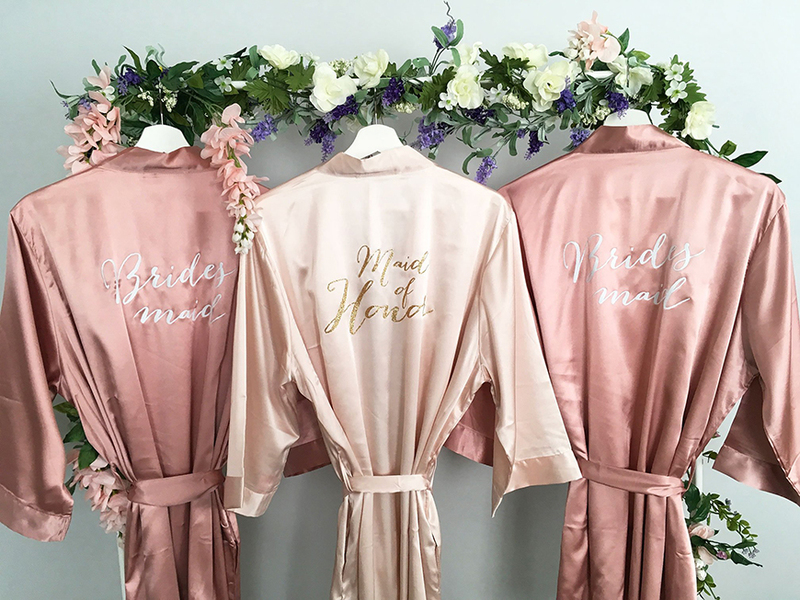 Give your guests a hint of what’s to come with personalised (and coloured!) 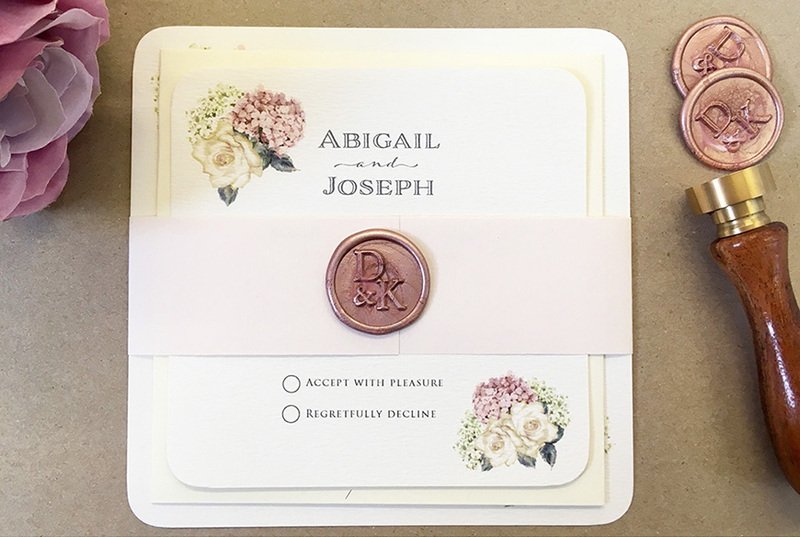 wax seals on your invitations. 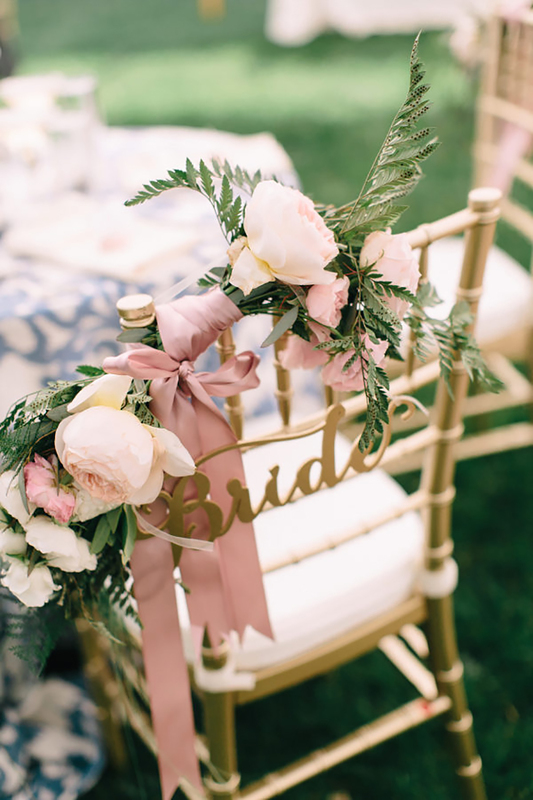 Make your wedding breakfast chairs something special – add a calligraphy sign, some flowers and a flowing ribbon in Ash Rose. 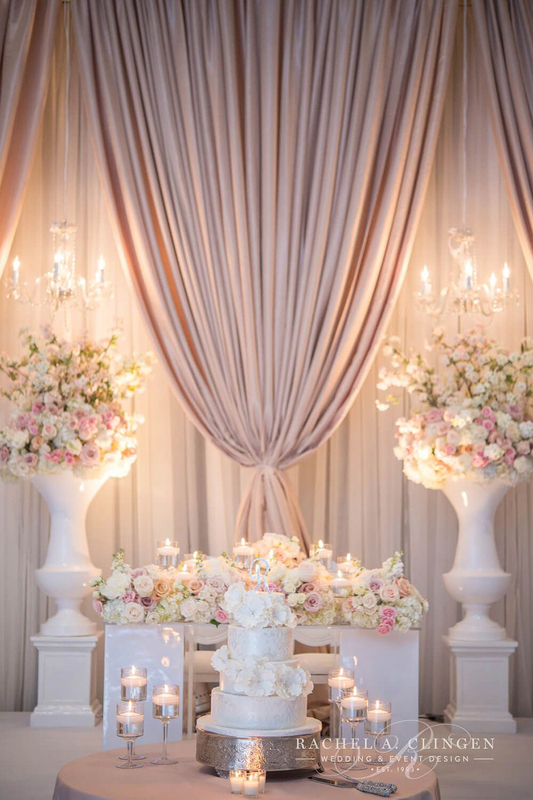 A wedding backdrop using coloured fabric will create a brilliant focal point for your ceremony. This would also work behind your top table too. Table runners bring colour to your tables in a really elegant way. For texture and interest, make sure that they’re not perfectly flat or stiffly arranged. 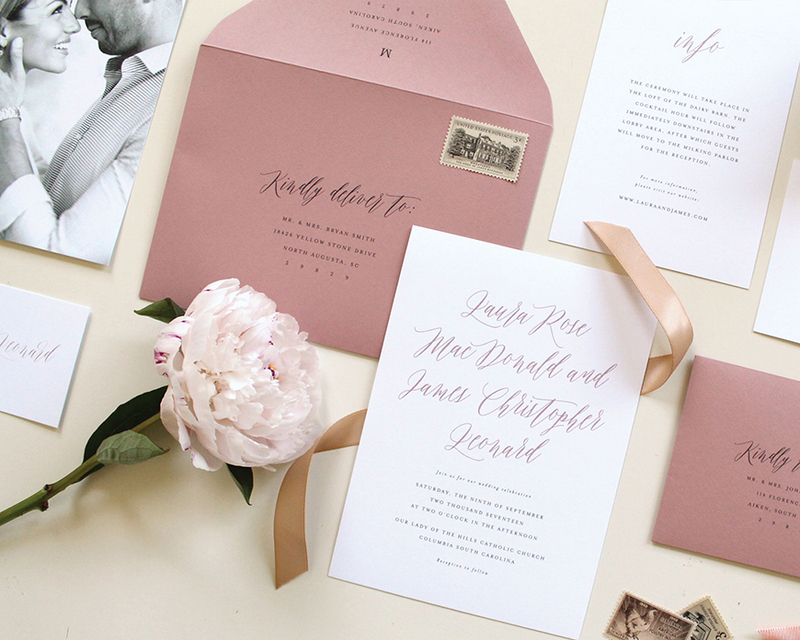 Choose coloured envelopes for your invitations and then practice add addresses in white for contrast. 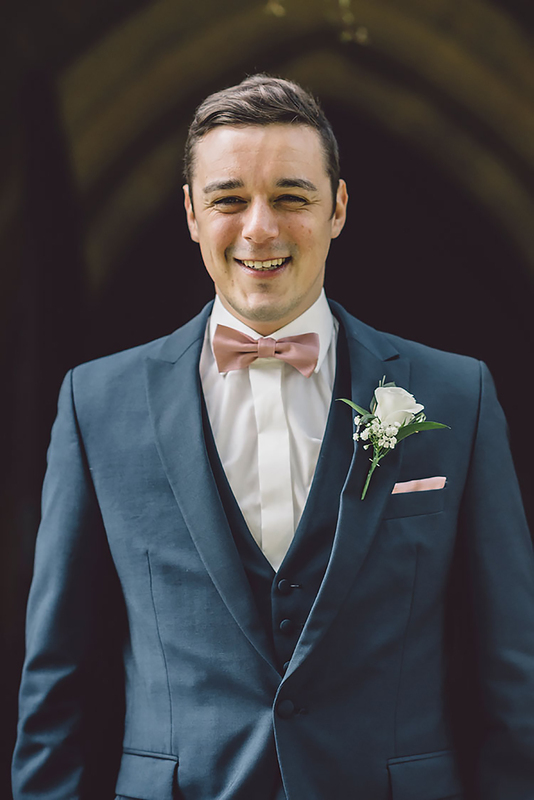 Bow ties are relatively easy to make yourself and don’t require lots of complicated sewing. You can guarantee that the guys will be wearing the right colour if you DIY! A simple detail that makes a big difference – swap plain candles for coloured ones! 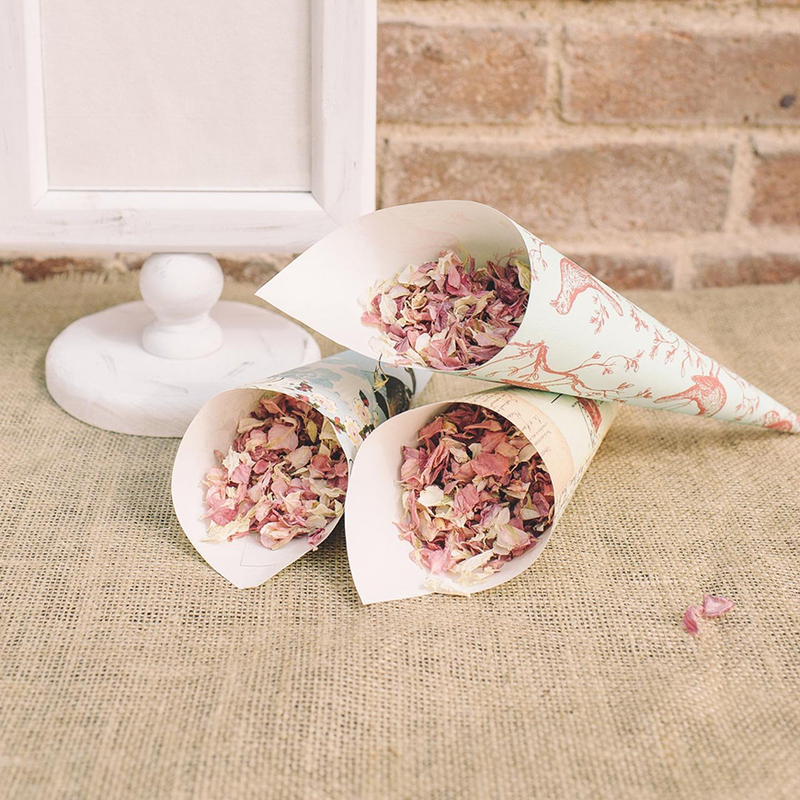 You can make your own confetti if you dry petals – choose blooms that perfectly suit your colour scheme. For more Pantone colour inspiration, take a look at these wedding ideas in Palace Blue.